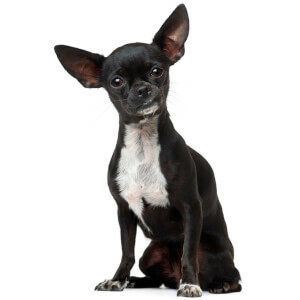 Are you thinking about adding a small black dog to the family and want a name that perfectly captures the appearance of your puppy? If so, then look no further! Whether you're seeking a full-name, nickname, or just need some names for inspiration - browse our list of over 30 little black dog names below. To make things easy, we have already categorized the names by gender and supply meanings to some of the more unique names.